Kingston, Jamaica, W.I. (January 30, 2018). 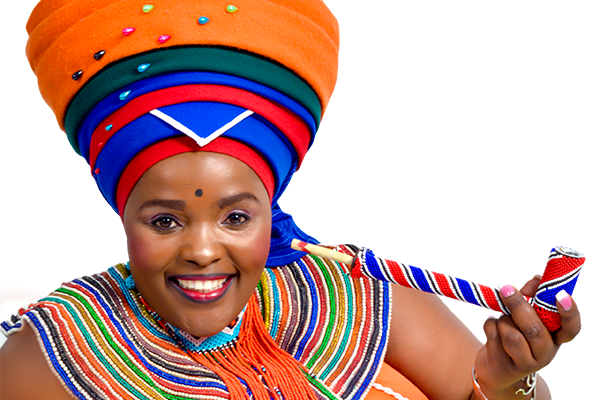 Award-winning Praise poet, entertainer and community development specialist, Jessica Mbangeni from South Africa (Azania) had her sights set to return to Jamaica since her first visit in August 2017. Her wish has come true and she returns to the island to perform for Bob Marley’s 73rd Birthday celebration, February 6, 2018 to be staged at the Bob Marley Museum, Kingston. The event is themed: ‘Soul Rebel,’ a call for people to unite against violence and divisiveness in society. Cedella Marley, CEO of the Bob Marley Group of Companies said the theme was selected because now more than ever, there is a need for us to raise our consciousness, to fearlessly rebel against the crime and violence that threaten to divide us. Tuff Gong & the Family of Bob Marley leads world wide-tributes to the music icon, which are independently being produced in the United Kingdom, Hawaii, New York, Denmark, Belize and Negril with the 26th annual staging of the Bob Marley Birthday Bash, just to name a few locations. Headlining the music showcase is Morgan Heritage live from Denmark. Among the Special guest performers is Jessica Mbangeni who made her maiden voyage to the island to perform for the Jamaica Poetry Festival, produced by Yasus Afari, in August 2017. She also ‘brought the house down’ at the Marcus Garvey Tribute & Concert staged by IRIE FM Radio in Coconut Grove, St. Ann, Ocho Rios. KINGSTON, JAMAICA; January 29, 2018: Mr. Donovan White has been selected to fill the position of Director of Tourism of the Jamaica Tourist Board (JTB), after an extensive local and international search. His appointment has been announced by Minister of Tourism, the Honourable Edmund Bartlett. Mr. White, a Jamaican national, whose term as head of the country’s tourism marketing agency, will commence officially on February 15, 2018, brings with him many years of marketing and business development experience. He served recently as Vice President of Cable & Wireless Business, Jamaica, where he was responsible for year over year revenue growth of 29 percent and 12 percent in 2014/2015 and 2015/2016 respectively. Prior to that, Mr. White served as Vice President, Marketing, Sales & Media Services at Columbus Communications Jamaica Limited (FLOW), leading commercial teams to deliver revenue growth in 2013 and 2014. During that period, he was responsible for delivering a 25 percent year over year growth in sales from trade. Mr. White has also held the positions of General Manager of Caledonia Outdoor Advertising Limited, where he helped to reduce the cost of operations by 25 percent and grow revenues by 15 percent and Digicel Group Limited, working as Marketing Director for Jamaica, Guyana and the Northern OECS, managing the execution of some of the largest and most successful brand and tactical campaigns. The highly anticipated second staging of IRIE FM’S Lifetime Achievement Awards will be held on February 11, 2018 at the Bournemouth Beach Park Complex in East Kingston. The announcement was made by IRIE FM’s Programmes Manager Ka'Bu Ma'at Kheru who informed the stations listeners that Grove Broadcasting Co. IRIE FM, will confer its second annual Lifetime Achievement Award to the Honourable Neville Oriley Livingston OM (Bunny Wailer, Jah B) during a star-studded awards function slated for Reggae Month in St Andrew. The IRIE FM Lifetime Achievement Award first awarded in February 2017, is presented annually during Reggae Month, to a Jamaican, distinguished by a body of work that demonstrates outstanding and exceptional leadership, dedication and achievement nationally and internationally, and who has shown exceptional leadership in industry advancement. The IRIE FM Lifetime Achievement Award also recognizes a Jamaican who has dedicated his/her life to a worthy cause or given to the community/nation in a major way, and Bunny Wailer exemplifies all the above. 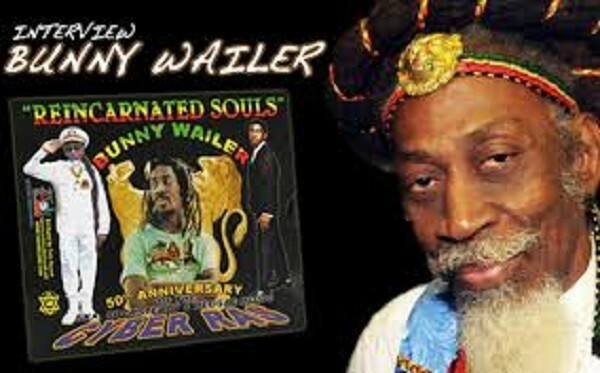 In October last year, the only living Wailer was conferred the order of Merit the nations third Highest honour at Kings House in Kingston the islands Capital. The first recipient of the IRIE FM Life time achievement award was the James Chambers popularly known as Jimmy Cliff. The award was presented to the musical Icon at the Summerton All Age school in St James last year February. The function was well attended and hailed as an exemplary initiative by Tourism Minister Edmund Bartlett. Among the list of officials in attendance at the function was former Prime Minister of Jamaica Percival James Patterson. Among the list of entertainers slated to pay tribute for this year’s staging of the event are: Marcia Griffiths and Judy Mowatt of the I Threes, Daddy U-Roy, Bob Andy, Andrew Tosh, Dwight Pinkney Nomadz, Abijah Livingston, (Asadenaki) Bunny Wailers Son and Blvk H3ro. Tributes will be presented by Minister of Culture, Gender entertainment and Sports Olivia Babsy Grange, Mayor of Kingston Delroy Williams and Member of Parliament for Port Royal and East Kingston, Philip Paulwell. Montego Bay, St. James, (January 9, 2018). 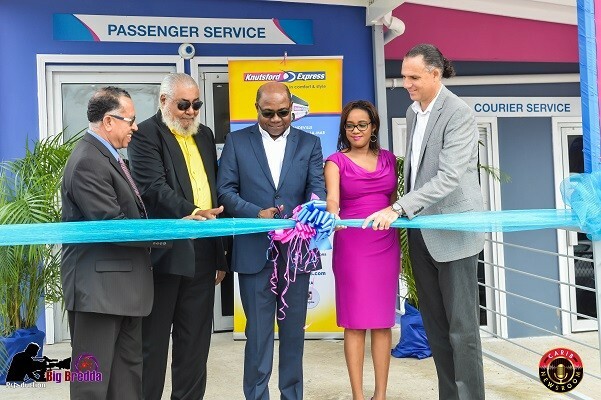 Stressing the need for a seamless connection with arriving and departing passengers, Knutsford Express, officially opened its Sangster International Airport, Montego Bay depot, for luxury bus service and courier service on Tuesday, January 9. Dubbed ‘City2City in comfort and style’, the move is also aimed at creating a multimodal environment in the form of a transit hub that international travelers have become accustomed to in major destinations. It will also create additional employment as well as improve ease and independence of travel for commuters. "Knutsford is a company that prides itself on comfort, safety and reliability,” explained Oliver Townsend, the company’s Chief Executive Officer (CEO). Minister of Culture, Gender, Entertainment and Sport, Olivia “Babsy” Grange, says the Rebel Salute show has a massive impact on the Jamaican economy since its inception 25 years ago. Speaking at the launch of the 2018 event, which is dubbed the greatest roots reggae show on earth, at the Jamaica Pegasus, in Kingston on Monday December 17, Minister Grange lauded the promoters of the festival, stating that not many similar music events have survived as long. "Can you believe its 25 years already? 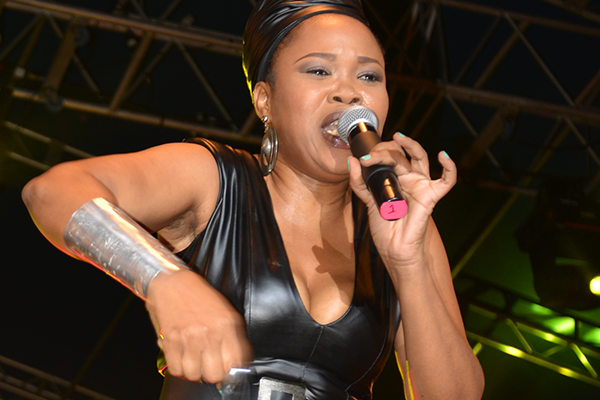 Twenty-five years of awesome entertainment, 25 years of clean, family friendly Jamaican music, 25 years of welcoming the people,” she stated happily. 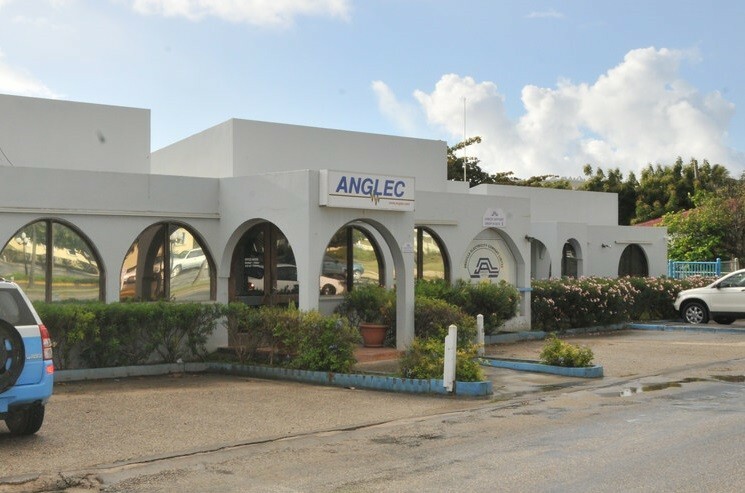 PHOTO CAPTION: THE ANGUILLA ELECTRICITY COMPANY LIMITED (ANGLEC) WILL BE ASSISTED IN RESTORING ITS TRANSMISSION AND DISTRIBUTION SYSTEM WHICH WAS DAMAGED DURING THE PASSAGE OF HURRICANE IRMA IN SEPTEMBER. THE VALLEY, Anguilla, Friday December 22, 2017 – The Caribbean Development Bank (CDB) has approved over US$5 million in funding to support the Anguilla Electricity Company Limited (ANGLEC) with the complete restoration of its transmission and distribution system which was damaged during the passage of Hurricane Irma in September. 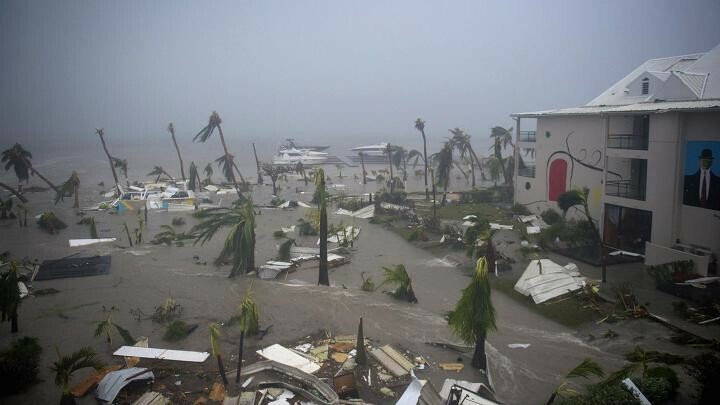 The severe weather event destroyed poles, transmission lines and transformers, causing notable disruption to Anguilla’s electricity supply. The outage also interrupted the island’s water supply and resulted in the cancellation of numerous hotel bookings. “The economic impact of these disruptions has been significant. 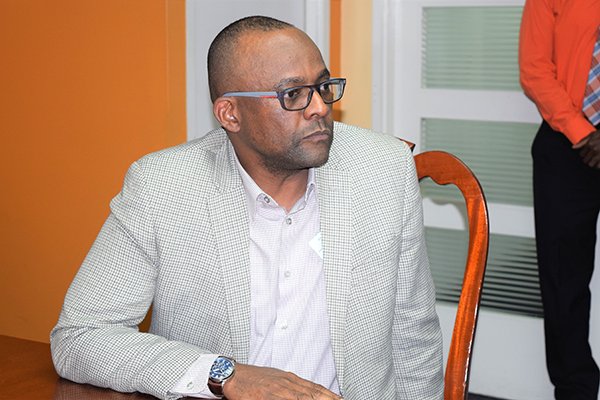 This project will therefore focus on urgently restoring the transmission and distribution system by financing the purchase of replacement equipment and material needed for complete restoration,” said Daniel Best, Director, Projects Department, CDB. KINGSTON, Jamaica; Monday, December11, 2017: Minister of Tourism, Hon. Edmund Bartlett is the Caribbean Tourism Minister of the Year according to the Caribbean Travel Awards 2017, carried out by the Caribbean Journal Editorial team. Meanwhile, in addition to congratulating Minister Bartlett, the Tourism Ministry congratulated Round Hill Hotel and Villas for receiving the Caribbean Hotel of the Year award and the newly opened spa at the Jewel Grand Montego Bay Resort and Spa for receiving the Caribbean Spa of the Year award. Caribbean Journal is the world’s largest website covering the Caribbean, with original content and video focusing on travel and tourism across the entire Caribbean Basin. Mandeville, Jamaica, W.I. 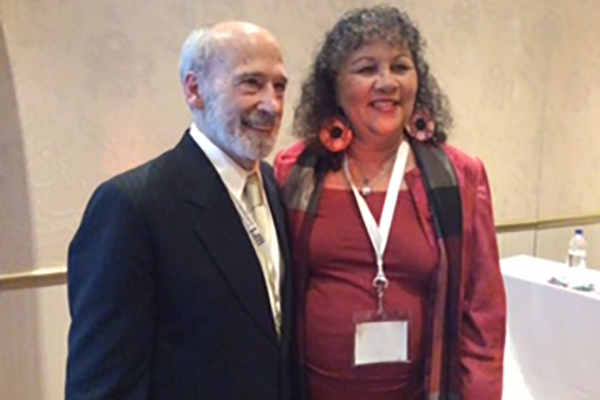 (December 4, 2017) Louis D’Amore, Founder/President of the International Institute for Peace through Tourism (IIPT), has designated 2018 the IIPT International Year Of Community Tourism And Peace in collaboration with Countrystyle/Villages As Businesses. In 1994, the IIPT branded Jamaica The Home of Community Tourism in recognition of the two pioneers of the community tourism brand and programmes in 1978 in Mandeville Jamaica, Diana McIntyre-Pike, Founder/President, Countrystyle Community Tourism Network and her late business partner Desmond Henry from Treasure Beach, Jamaica. In 2013, on the recommendation of the IIPT Caribbean Chapter, the IIPT welcomed the Caribbean Region to join as partners. The Caribbean was then also branded "Home of Community Tourism." The IIPT International Year Of Community Tourism And Peace will mark the 40th Anniversary of Community Tourism, which Countrystyle/Villages as Businesses began in Jamaica and is now an international movement. Celebrations in Jamaica will begin on January 1with a Gospel Concert in Apple Valley Park, Maggotty, St Elizabeth, and will continue at the 15th Annual Resource UNIA-ACL Marcus Garvey Fair in Cross Keys, Manchester on February 25. The 2018 IIPT International Year Of Community Tourism And Peace will also commemorate IIPT’s 30th Anniversary Year. In August 2018, the IIPT will hold its Global Summit in Montreal, Canada on the theme “Sustainable Tourism for Development and Peace.” The Summit will bring together delegates from some 50 countries and feature success stories’ and models of best practice from different regions of the world. The IIPT International Year of Community Tourism and Peace will build towards the first Villages as Businesses Conference and Trade Show, to be held in Jamaica in December 2018. This first of its kind event will be hosted by IIPT Caribbean in partnership with the IIPT International Community Tourism Network, UWI Open Campus and other local and international organizations. 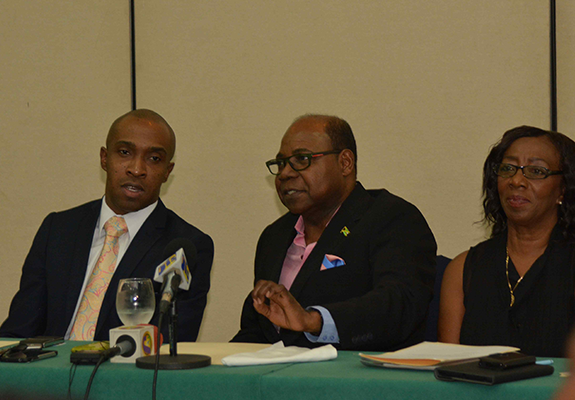 A Gastronomy Ambassador Programme has been announced as a significant outcome of the partnership between the Ministry of Tourism’s Linkages Network and the Culinary Federation of Jamaica for this year’s Taste of Jamaica Culinary Competition and Expo. 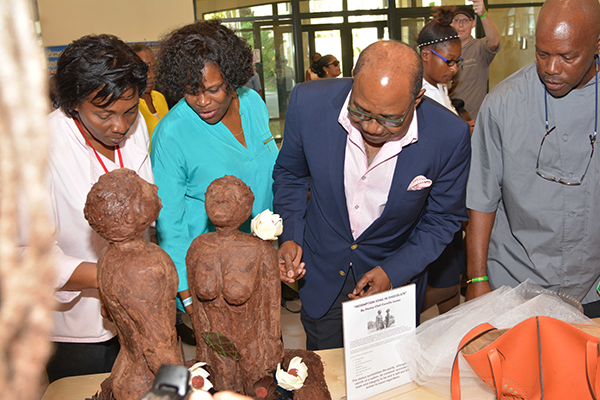 Minister of Tourism, Hon Edmund Bartlett made the disclosure Saturday (December 2) at the opening ceremony for the tenth anniversary staging of the Tourism Enhancement Fund (TEF)-sponsored event at the Montego Bay Convention Centre. Minister Bartlett also announced to his audience of hundreds of patrons at the TEF Taste of Jamaica that through the Ministry’s Gastronomy Network, the top awardees in three competitive areas would become Jamaica’s first gastronomy ambassadors. “I am pleased to announce the Gastronomy Network Programme which will see winners of the Chef of the Year (Michael Barnett of Hedonism II), the Pastry Chef of the Year (Oberio Walker of Jewel Paradise Cove) and the Bartender of the Year (Dwayne Barnett of Jamaica Pegasus) in Taste of Jamaica being sent to New York to receive training. The three will then become the first official Ambassadors of Gastronomy of Jamaica,” he said. November 15, 201UNWTO, the Government of Jamaica, the World Bank Group and the Inter-American Development Bank will co-host a Conference on Jobs and Inclusive Growth on 27-29 November in Montego Bay, Jamaica. Under the theme ‘Partnerships for Sustainable Tourism’, the event will assess and discuss the future of the sector in the Caribbean, particularly in view of the impacts of natural disasters such as the recent hurricane Irma. The summit aims at identifying successful models and future initiatives of public-private partnerships (PPPs) that will contribute to sustainable tourism development globally. It will also serve as a platform for leaders from the tourism sector, along with governments, donors and development and finance organizations, to put in place an international road map to promote inclusive economic and social development through tourism. The Conference will commence with an introductory session on the future of tourism in the Caribbean region. Editor's Commentary: JET BLUE AND ATLAS AIR: Caribbean peoples commend you for your selfless humanity in transporting more than 110 tons of relief supplies to our fellow Caribbean and American Citizens in Puerto Rico. May your continued good works towards their full recovery be a blessing which stimulates your improved service, peace and prosperity. Please stretch your wings across to St Maarten and St Croix in the Leward Islands (in your flight path) which are also under duress. Thank you. 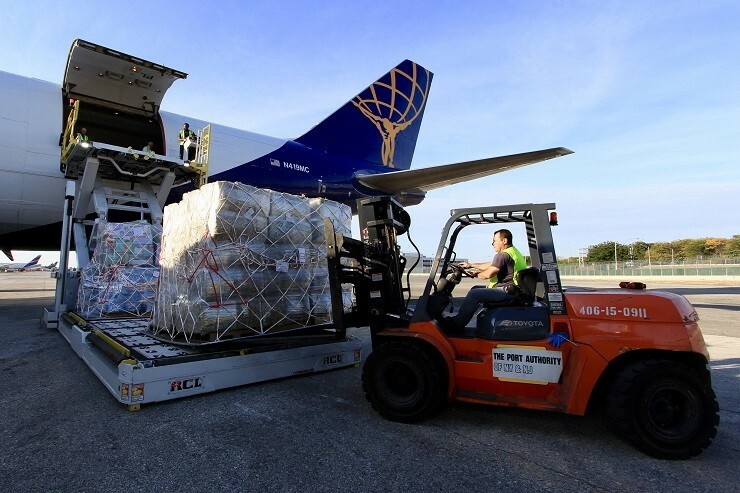 NEW YORK, United States, Saturday October 7, 2017 – JetBlue, the largest airline in Puerto Rico, in partnership with Atlas Air Worldwide transported more than 110 tons of much needed supplies to Puerto Rico to aid in relief and recovery efforts. Photo Caption: Left to Right - Theo Chambers, Publisher, Caribnewsroom and Dr Joomay Faye, visiting the birthplace of Jamaica's first National Hero, Rt. Honourable Marcus Garvey, St Ann, Jamaica, W.I. before the Dr Faye spoke at the IRIE FM Tribute to Marcus Mosiah Garvey. Rt. Excellent Marcus Mosiah Garvey during the weeklong staging of his 130th birthday celebrations. KINGSTON, Jamaica, Monday, September 11, 2017: Minister of Tourism, Hon Edmund Bartlett has leveraged his position as Chairman of the United Nations World Tourism Organisation’s (UNWTO) Board of Affiliate Members to appeal for aid for Caribbean islands recently devastated by Hurricane Irma. Irma, the most powerful Atlantic hurricane in recorded history last week left a path of death and destruction across the Leeward Islands and the Northern Caribbean. Bartlett noted that aid will most likely come from the UNWTO Sustainable Tourism - Eliminating Poverty Initiative (ST-EP) Foundation, which promotes poverty alleviation through the provision of assistance to sustainable development projects in developing countries. While expressing deep sympathies to the people of the Caribbean impacted by Hurricane Irma, Minister Bartlett thanked the UNWTO for pledging to assist in rebuilding the tourism industry in the affected countries. “We are all a part of the regional tourism family, so it is important that we are willing to help each other in times of need. This week I will be in Chengdu, China, along with over a thousand tourism officials from around the world, for the 22nd Session of the UNWTO General Assembly and I plan to use the opportunity to appeal to my colleague Affiliate Members for further assistance to affected countries,” said Minister Bartlett. KINGSTON, Jamaica, August 06, 2017: Minister of Tourism, Hon. Edmund Bartlett says, sprint legend Usain Bolt will go down in history as one of the greatest athletes of our time. The statement follows the athlete’s final individual race in his career at the 2017 IAAF World Athletics Championships in London, where Bolt received a bronze medal. This was also his 24th medal at the global senior level. The Minister also noted that Bolt’s dominant and impactful career has had a significant impact on BRAND Jamaica and our tourism product. LUCEA, Hanover, Jamaica, W.I. July 30, 2017. The first ever Jamaica Natural Hair, Health and Beauty Festival, will be held at the historic Fort Charlotte in Lucea, Hanover, Emancipation Day, under the theme: “Hair’ we come; Here’s to health; Ital is Vital”. The festival at its core, is geared at enabling women and girls to love, manage and wear their natural hair, of all types, with ease, with beauty and with grace. Consequently, the main highlight will be the Miss Jamaica Afro and Miss Jamaica Luscious Locks Pageant in the afternoon. “Jamaicans are becoming health conscious and very mindful of the foods we consume, and products we put on our bodies. So, we will celebrate and promote healthy hair; producers of natural and organic beauty products, foods, healthy skin, hair and body,” event organiser Claudia Gardner said. Source: Positive Tourism News. Photo Caption: Positive Tourism News Staff. Catherine Hall, Montego Bay, Jamaica, W.I. (July 22, 2017) The 25th Edition of Reggae Sumfest took place during the period July 16, 2017 to July 23, 2017. The showcase held the spotlight on the genres of dancehall, reggae and ska. Highly acclaimed Jamaican headline acts, the likes of Stephen Marley, Sean Paul, Queen Ifrica, Richie Stephens, & Ska Nation, Christopher Martin, Jah Cure, Beanie Man and Sizzla Kalonji displayed their star quality and thrilled fans in the audience. The penultimate performer with the largest music catalog in Jamaica, Kalonji closed the show on Sunday morning, having just returned from a successful Summer performance schedule in the USA. He challenged youth with guns in Montego Bay to go to business school, earn, money and begin uplifting themselves. Kalonji delivered a full set despite inheriting a loss of audience share by 5:30 am. Blazing set performances by Stephen Marley, Richie Stephens & Ska Nation, Sean Paul and Queen Ifrica made an indelible mark on the blistering and exciting production of Sumfest 2017. One of the Festivals founding directors, Robert Russell, later that evening, was recognized for his vision and service to the Reggae industry, said in an interview with Positive Tourism News that key features of this year’s production included the main stage design, having huge video screens for patrons to see the show from any angle of the main village showcase. A Taste of Reggae Sumfest Acoustic Café, was a highlight in the food court. He was abundantly pleased that the LiveStream (www.ReggaeSumfest.com) which he had some initial reservations about, “proved to be a lure for patrons to come in because they wanted to see themselves on television”. The presence and performance of Richie Stevens & Ska Nation is an example of the homage paid to Jamaican Ska, which underpins our other music genres. Ska Nation, performed within Stevens set and lit a fire across the audience as they witnessed an International Ska dance craze coming out of Europe. The audience witnessed Italian performers passionately dancing and singing what I would declare a Ska Revival. Towards the end of his performance, Richie Stevens gave a Ska operatic rendition of the Italian Classic “Oh Solo Mia,” which found resonance with a riveted and sometimes surprised audience judging from their halting applause. The Jamaica Tourist Board paid Homage to Ska with banners, pictures and quotations in their Sky Box. The evening’s stellar performance par excellence goes to Queen Ifrica, a human rights advocate for women and children who highlighted the issues to be fixed in our beloved Jamaica with new and popular songs, sung with passion and determination. She added equal pay for female recording artists to her causes. 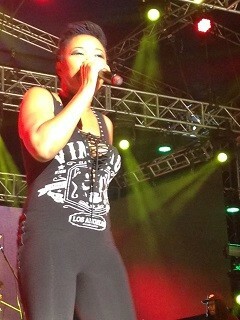 She opened her set with “Welcome to Montego Bay” followed by “Daddy”, “Lioness on the Rise”, “Below the Waist,” etc. She drew her performance catalog from albums such as: “Times Like These”, “Lioness on the Rise” and “Serve & Protect”. Queen told Positive Tourism News that her new album ‘I Can’t Breathe’ from the 2017 Climb Album has caught the attention of the Mothers of Eric Garner, Trayvon Martin and other victims of police violence. “Mothers of the Movement,” is a sisterhood of moms. She promises in the album “we ain’t gonna stop till people are free”. NEGRIL, Jamaica; Friday, July 14, 2017: Minister of Tourism, Hon Edmund Bartlett has charged the newly-established Negril Destination Assurance Council (Negril DAC) with safeguarding the western tourist resort area and ensuring its integrity. “The Negril DAC must take control of the destination. We are providing the legislative and legal framework for you; we are helping to facilitate capacity building but the action on the ground, the ownership of your destination, must be yours,” charged Minister Bartlett a yesterday’s (July 13) inaugural meeting of the body that has replaced the Negril Resort Board. (HM Skift President) KINGSTON, JAMAICA (June 8, 2017) –Minister of Tourism, Hon. Edmund Bartlett met with Skift President Carolyn Kremins to discuss the United Nations World Tourism Organization (UNWTO), Government of Jamaica and World Bank Group Conference on Jobs & Inclusive Growth: Partnerships for Sustainable Tourism, taking place November 27 – 29, 2017 in Montego Bay. Skift is the largest industry intelligence platform, providing media, insights and marketing to key sectors of travel. In commemoration of the 2017 UNWTO’s International Year of Sustainable Tourism for Development, the event is a collaboration between the Government of Jamaica, international development firm Chemonics International and the UNWTO. This conference is of especially momentous importance because it is the first time the UNWTO will stage a world conference on tourism in the Caribbean or the Americas. The conference will bring the world’s spotlight to Jamaica and the Caribbean, both of which rely heavily on the economic power of tourism. The participating heads of state, planners, policy makers, developers and investors will discuss the need for public-private-partnerships with the mission of sustainable tourism for development. KINGSTON, Jamaica; June 1, 2017: Minister of Tourism, Hon. 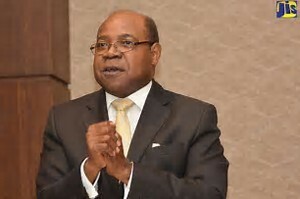 Edmund Bartlett on Tuesday (May 30) launched the Destination Assurance Councils (DACs) for six resort areas, which are tasked with ensuring that the quality, standards and integrity of Jamaica’s tourism product are maintained. The launch took place at the Eden Gardens Wellness Resort and Spa in Kingston. The Destination Assurance Councils, which replace the Resort Boards, are expected to identify the needs of the industry and monitor the progress of developmental initiatives in resort areas. 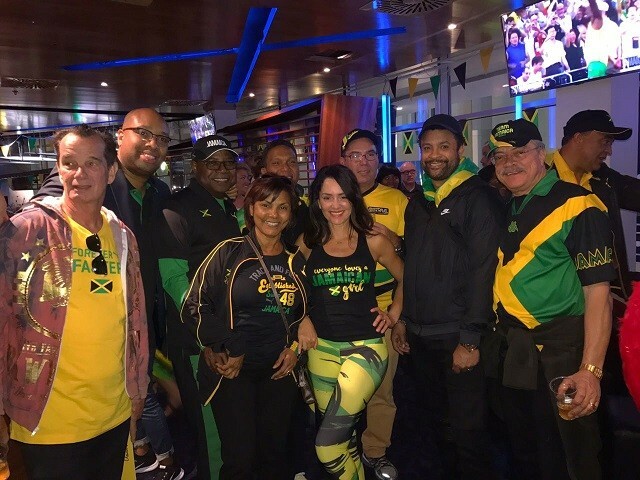 This is in keeping with efforts to ensure that Jamaica provides the attractive and secure tourism product which is marketed to its visitors.